It’s been a big week for automotive news, and this latest interesting tidbit comes via Toyota Europe, who announced it will be debuting a high performance variant of the Yaris hatchback at the Geneva International Motor Show in March. 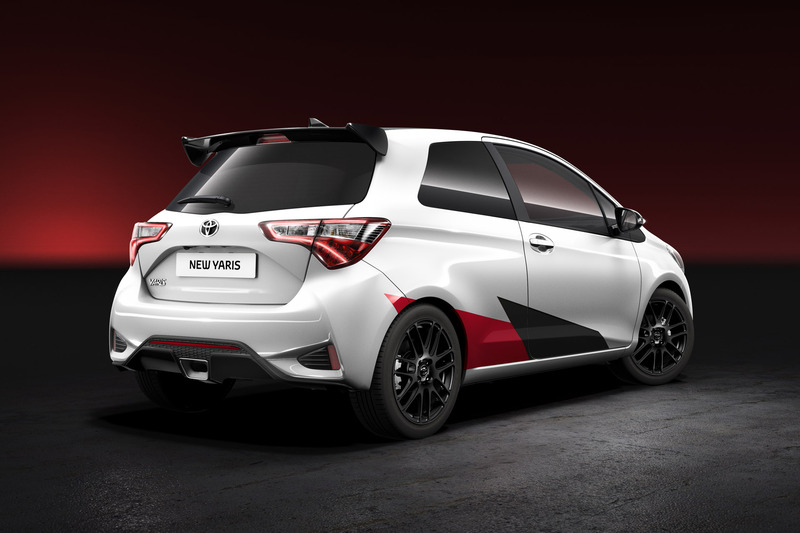 Inspired by the new Yaris WRC racer, this B-segment hot hatch is naturally sporting more aggressive chassis tuning and an exterior to match. But the real story is what’s happening under the hood. 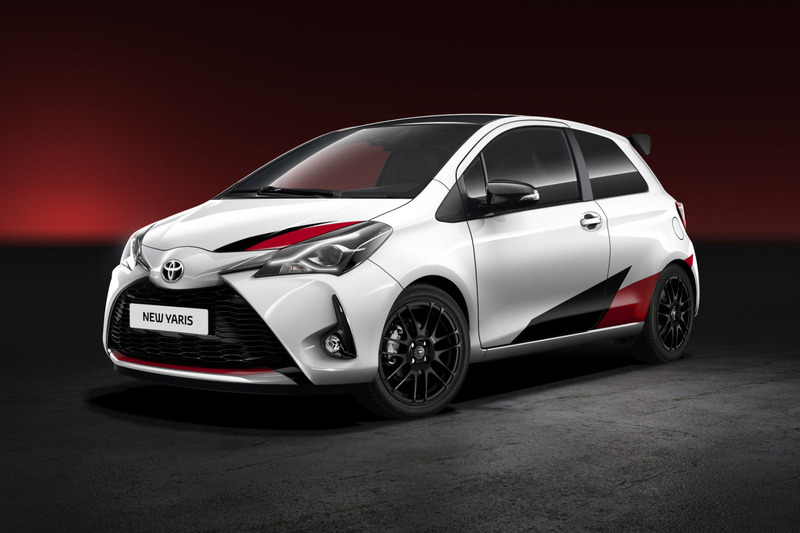 Toyota didn’t release specific details on the powertrain, but it did announce the car will output 210 horsepower, which considering the size and weight of the Yaris is actually very impressive. This puts the car right on par with favorites like the Ford Fiesta ST, and with plenty of rally inspiration it should be quite fun to drive. That’s all Toyota has said so far, but we’ll know more in March when the car makes its debut. There’s still no word on how much the Yaris will cost or whether it will be sold outside of Europe. But whatever the case, there’s always room for another hot hatch on the market and it’s refreshing to see Toyota being more and more adventurous with cars like this. More hot hatches on the American shores, we're goddamn starving over here. How dull. 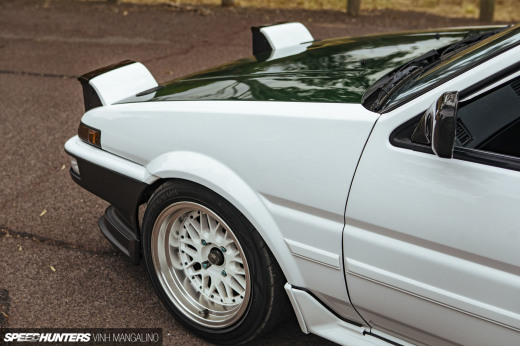 where is Toyota supra, MR2, etc.. those are the car we want. Ah, the good ol' times of Vitz 1.5RS. I really hope it makes it to American shores. hello NISSAN did you hear this??? People griped about the KIA rwd car. Boy you got to wonder what they are think about this thing. It really irritates me when people call a certain car, "a girls car". That has to be one of the dumbest things I've ever heard . Well actually, I am quite happy to see Toyota make a hot hatch, and happier that it's coming off the rally car. Good on you, Toyota. JaySwaffield I'm gonna wait for the new Alpine before that happens. 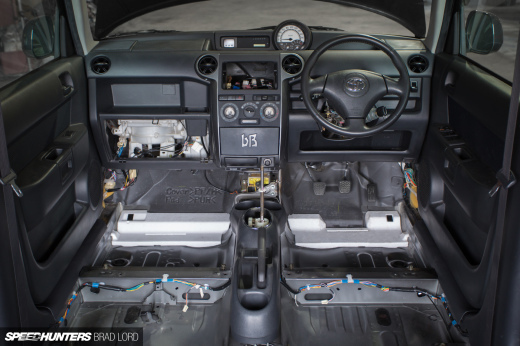 Indeed,i am proud of Toyota, Ive also heard likes of 230bhp with it, but i guess, going that sorta figure if only fwd, could be a handful, less you have trick traction control etc. I have to say that this thing and the rally car look NOTHING ALIKE. What happened to your evo, escorts, and subarus that actually looked like their rally counter parts. I miss Motorsport that trickled down to the actual auto buyer in a noticeable and meaningful way. Therealstig completely agree. Where's the 4wd? I'm so glad toyota did away with the centre binacle dash rubbish the older yaris's had. Nickgenerazio32 Therealstig Right, Wrong, or Indifferent, I think it's a valid statement. There are certain aspects to things that will come off as 'girly' or 'manly' to different cultures. Whether we like it that way or not. As a blunt example; No matter which way I can imagine to spin it. Any person in a dress and high heels will look feminine. The Yaris particularly I sense is a bit on the girly side. Soft rounder styling as opposed to agressive sharper angles. That being said, I'd still probably take a rally version regardless. 9:36 pmJanuary 15, 2017 FuelEconomyKilledTheCarsWeLove! 9:38 pmJanuary 15, 2017 FuelEconomyKilledTheCarsWeLove! UWerqxTeam_MJ How cool is it that they are back in the WRC though!!! YAy! after they left in dubious circumstances in the 90's (ahem, cheaters,cough), now if we could only get subaru and mitsi back, cause its just not the same without them! Make it rwd and rebadge it as a starlet "done"
The cycle never ends lol. Group B is killed off because it's too dangerous, too expensive, and has no road relevance. Group B is replaced with WRC, which catches nothing but flack for "ruining rallying," the cars are slow, "Group B was for men, WRC is for sissies." Rallying as a sport takes a massive downturn in popularity across the globe. Fast forward 25-30 years, and rallying became a collection of hot-hatch bubble cars by the likes of Peugeot, Citroen, Ford, etc. Many rally fans saw the Citroen/Loeb era as nearly unwatchable because everything from the cars to the driving style was un-inspiring. In order to get rallying moving back in a positive direction, following the requests of both fans, drivers, and manufacturers, WRC has finally written rules to take steps away from the "bubble hatch, looks like a road car" era of rallying - and already we have people complaining that they want things to go back to how they were before. donkyyyyyy It needs to be 4wd like wrc car obviously. Would love it if the did this to the iM.